Take a complete 360 immersive walk through virtual tour of the Lund 2075 Tyee Magnum. Big water means big fish and the Magnum offers a brand new platform in which to get you there safely. 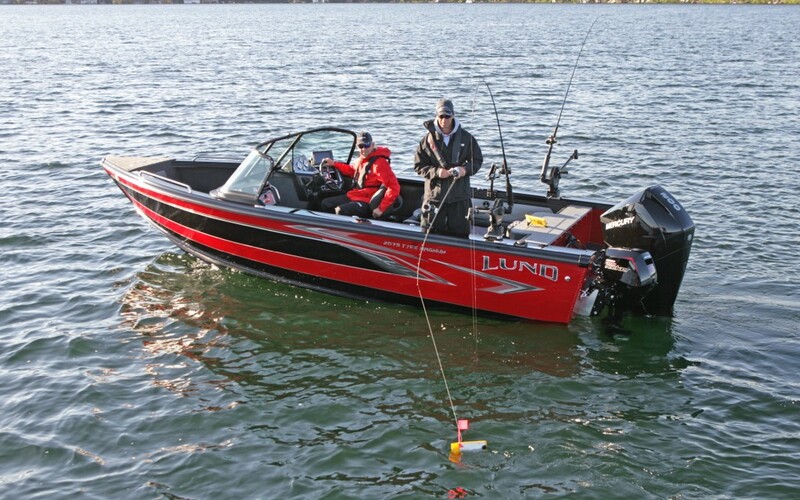 The oversized cockpit offers a ton of room to move around tending your rods. All that space allows for cavernous storage compartments from bow to stern and seating for up to 9 people.